Assess your organization's quality and implementation of 13 areas based on the high standards of the AA-ISP. Receive a prioritized implementation roadmap for improvement. Opportunity to earn your CISO™ Organizational Certification based on overall assessment results. Gain a CISO™ comparitive Index Score. Opportunity to earn your CISO™ Organizational Certification based on overall Index Score. 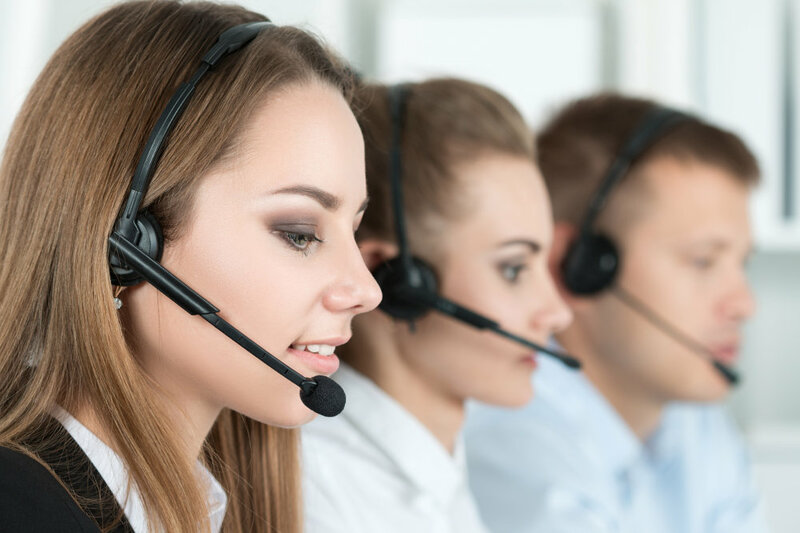 As inside sales and digital sales become leading corporate sales channels, organizations are feeling a real strain as they try to keep up with rapid adoption and growth. Businesses and corporations of all sizes are leveraging AA-ISP resources to stay abreast of the latest trends, technologies, and selling disciplines, with goal of becoming a "best-in-class" inside sales organization. However, they have lacked an objective internal assessment to compare internal programs against an established set of standards. The CISO™ is our profession's first organizational certification designed to help meet these demands. It is based on the high standards of the AA-ISP and supported by 20+ years of in-the-field assessments and prescriptive improvement plans. Regardless of the size of your team, whether it’s 5 or 5,000, the CISO™ can help you to take your organization to the highest levels of execution. The entire process of earning your CISO™ Certification will help your organization be viewed both internally and externally as one that strives for—and achieves—excellence. The CISO™ will provide you with a complete picture of the health of your organization across 13 areas most important to the execution of a high-performing inside sales organization. Receive a prioritized roadmap* that identifies critical gaps, allowing you to focus your improvement efforts to areas that matter most. Sell the value of inside sales internally and establish your organization as essential to your company’s overall success. 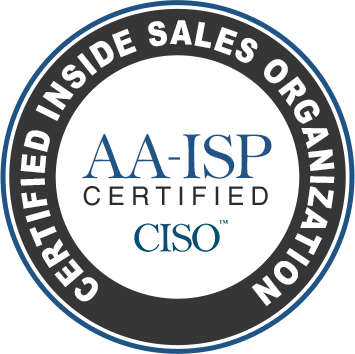 The CISO™ assessment process and AA-ISP Certification tells current and future employees that you are among the best of the best and are serious about ongoing organizational improvement. Your Certification brings your company the prestige associated with the highest AA-ISP standards of operational excellence in inside and digital sales. * Prioritized roadmap applicable to Level II & III assessment options.